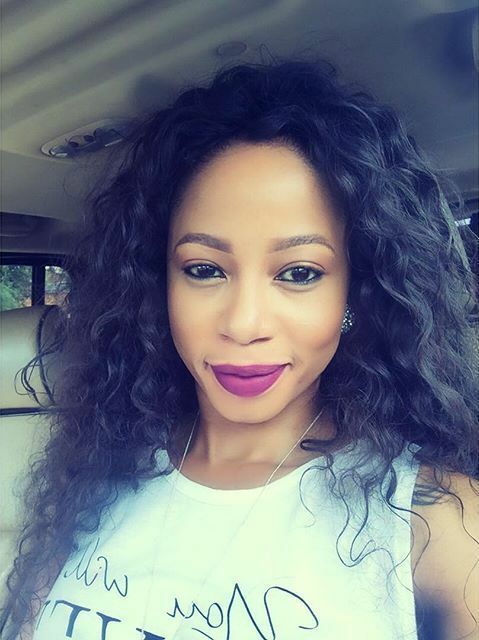 In an attempt to rattle some cages among Mzansi’s celebs, an artist signed with controversial Durban socialite and inyanga Bhaka Nzama has recorded a new song, which challenges, among others, singer Kelly Khumalo. Shortly after the death of Kelly’s lover, Orlando Pirates and Bafana Bafana goalkeeper Senzo Meyiwa, she and Bhaka made headlines in 2014, after being spotted together in several public spaces, including a luxurious hotel in Sandton, north of Joburg. Bhaka and Kelly’s relationship was riddled with disputes, including an allegation that Kelly had physically assaulted the muthi man at a hotel room in Durban during last year’s Metro FM Music Awards. Their drama continued until the relationship finally hit a snag in the middle of last year. 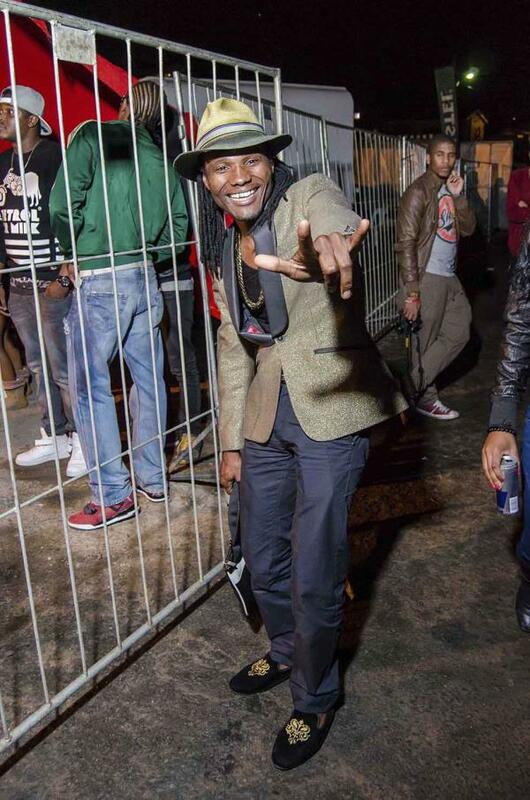 And now, in what could be seen as Bhaka’s attempt to fight back, his protégé Lungelo Khanyile, bizarrely known as Iscomane Sika Bhaka (Bhaka’s bragger), has hit out at Kelly in a new song. The song also talks about the controversial romantic relationships of celebs such as rapper AKA, Bonang, Cassper Nyovest and Boity Thulo. The track, titled Ngiyalisaba IPhepha (I’m scared of the press) is already inciting excitement among those who have heard it, particularly in Bhaka’s home province of Kwazulu-Natal. A source, who leaked some of the song’s samples to DRUM, says it isn’t a direct bash at the celebs, but merely, an observation of the spotlight they always attract to their relationships. The lyrics go like this: Ngihlala ngizwa abantu basho, ngiyalisaba iphepha. Wee Kelly, kwenzekeni ngo Bhaka? 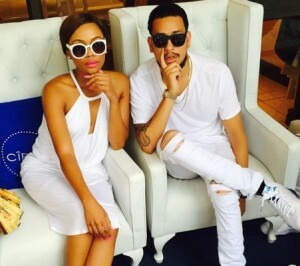 Wee AKA, kwenzekeni ngo Bonang? Wee Casper umenzeni u Boity? (I always hear people say, I’m scared of the press. Kelly, what happened with Bhaka? AKA, what did you do with Bonang? Casper, what did you do to Boity? Bhaka refused to comment about the content of the track and its intensions. “I can’t talk about the material of my artists before they are released. I can’t comment at all about this, “says the flamboyant inyanga, who became wealthy by selling traditional herbs nationally and internationally. He even denied that he was behind the idea to release the track. But Iscomane Sika Bhaka was happy to speak to DRUM, and willingly explained himself. “I took a look at how things happen in showbiz and how celebs’relationships never last. They don’t last long because they invite the spotlight in their relationships. They never keep things private, hence I say, ngisaba iphepha. “If you keep your private life out of the media, you stand a chance of succeeding because there won’t be any pressure on you. That’s what I’m trying to say. I don’t mean to insult anyone, “says the artist. The song will feature on an upcoming album with the same title and is expected to be released at the end of the month.